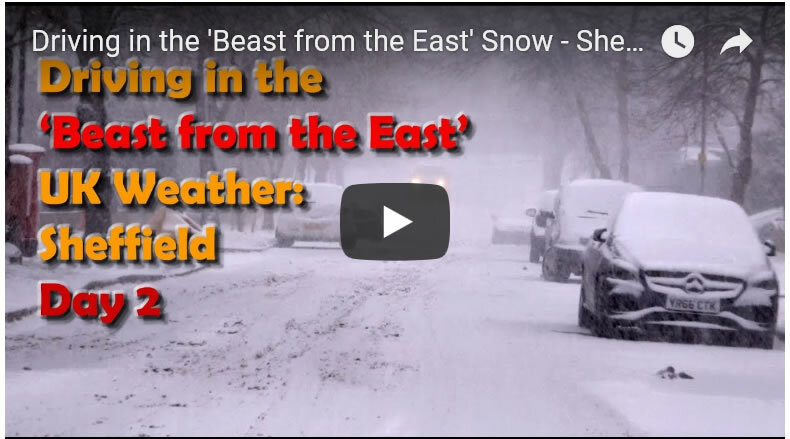 The 'Beast from the East' weather pattern that the forecasters have been warning off for a good 4 days failed to hit Monday, that saw just a few snow flurries of mostly powdery snow. 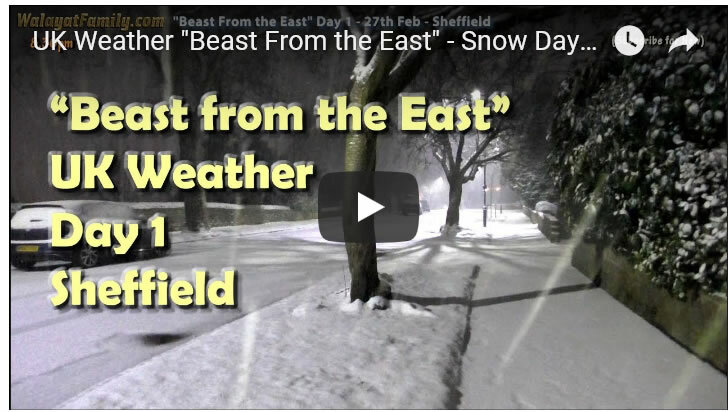 This is what happened on Day 1 of "Beast from the East" in the northern city of Sheffield. Early signs are to expect even worse weather today than Wednesday as snow has continued to fall leaving roads in an even more treacherous condition than yesterday.